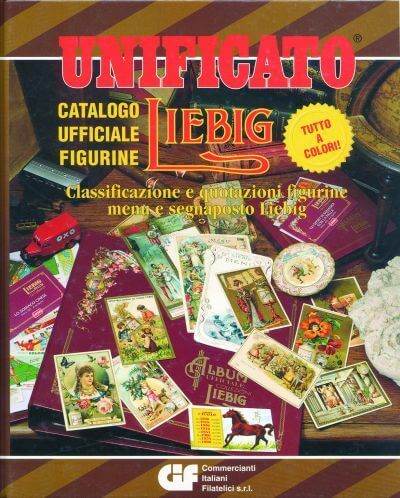 Catalogo ufficiale figurine LIEBIG 1998 from Unificato; numbering of the catalogue Fada-Fumagalli. 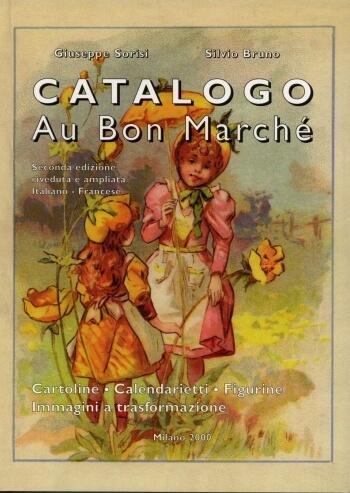 Sanguinetti Liebig Catalogue. In Italian. 1th. 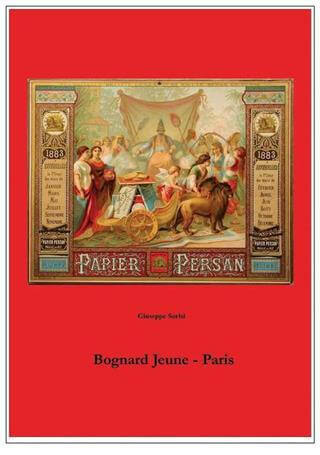 edition, 1991. 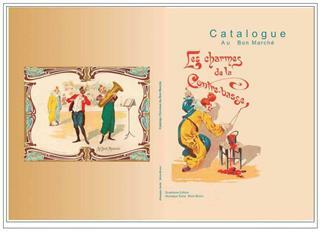 Lists all chromos, unissued series, menus and table cards. Used by the majority of collectors for reference. 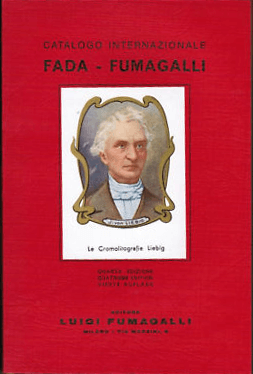 Fada Liebig Catalogue. In Italian. Lists all cards. 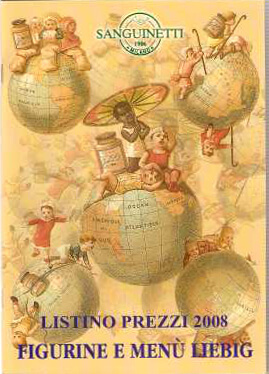 Menu E Segnaposti Liebig. By Miss L. De Magistris. 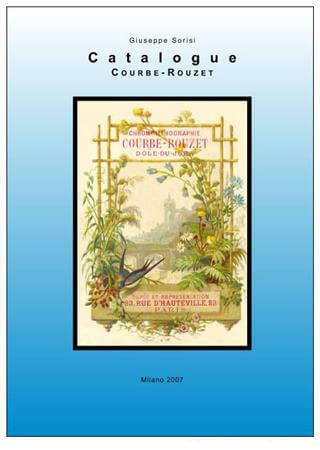 Detailed study of all printing varieties of all. In Sanguinetti sequence. British Trade Index Part 1. 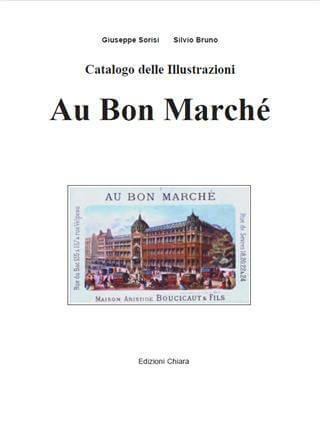 Published by Cartophilic Society of Great Britian Ltd. Lists many pre 1940 trade sets, including all Oxo insert cards. 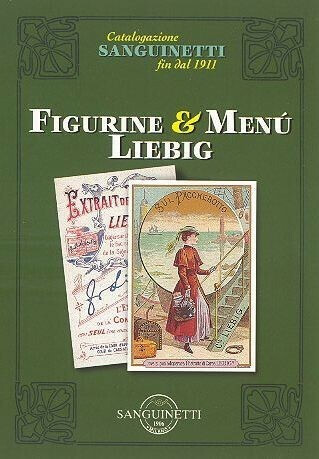 Catalogue of Liebig Trading Cards, fifth edition, 1991. By Murray Cards. 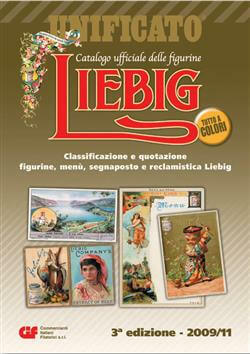 Detailed sale list of a wide variety of Liebig cards. All series are individually priced. 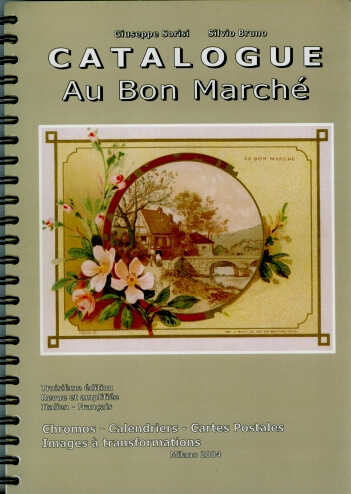 "Au Bon Marché" argus Fildier catalog edition 1984. 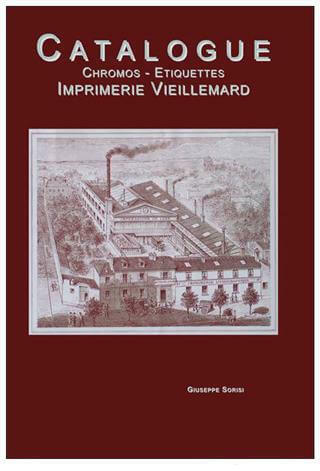 The WELD catalogue originated (Wharton-Tigar Edward and Lucilla De Magistris).